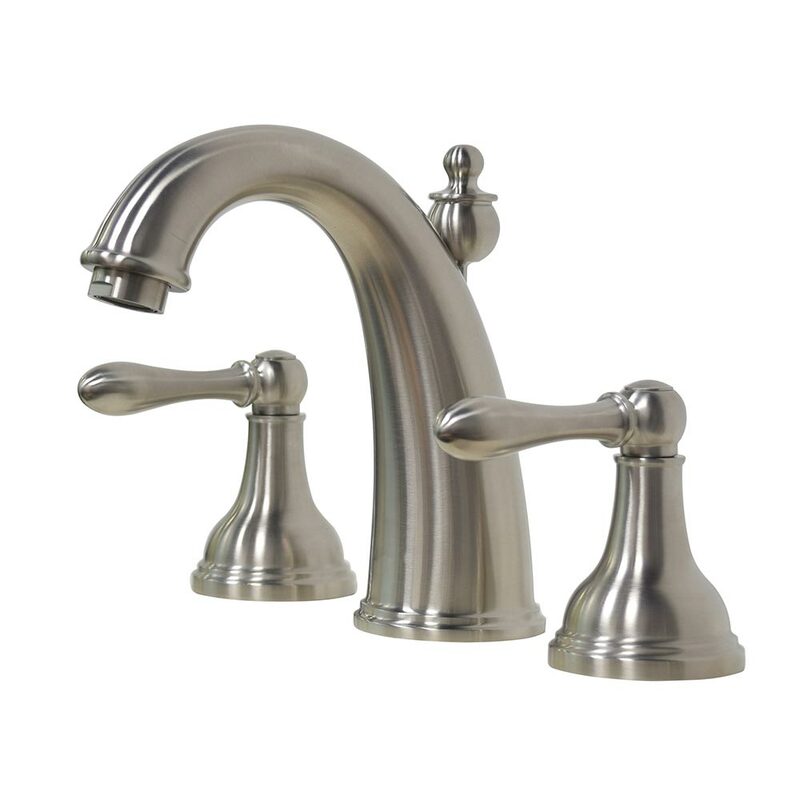 Some People love to have Vintage sink faucets for their house. 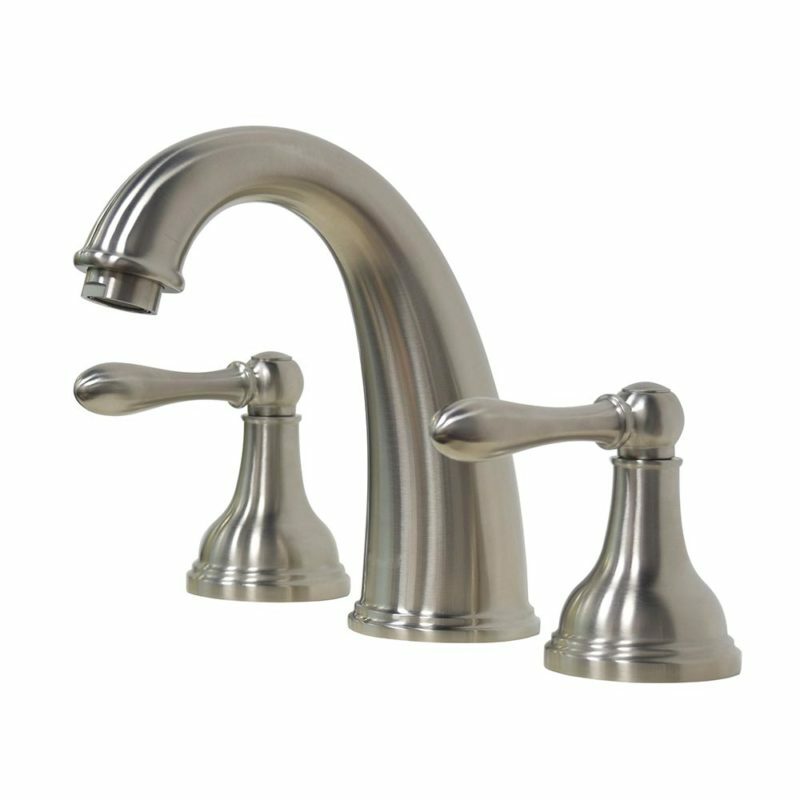 In the market, mostly they can find is antique brass kitchen faucet, but Stainless steel antique kitchen faucets? 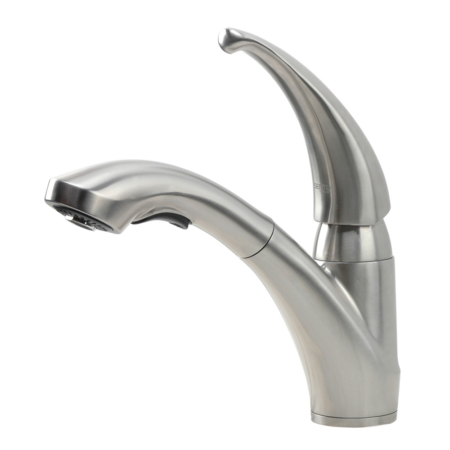 there is very little option that they can find…luckily we are here, a stainless steel faucet manufacturer, we can make antique kitchen faucet as well. 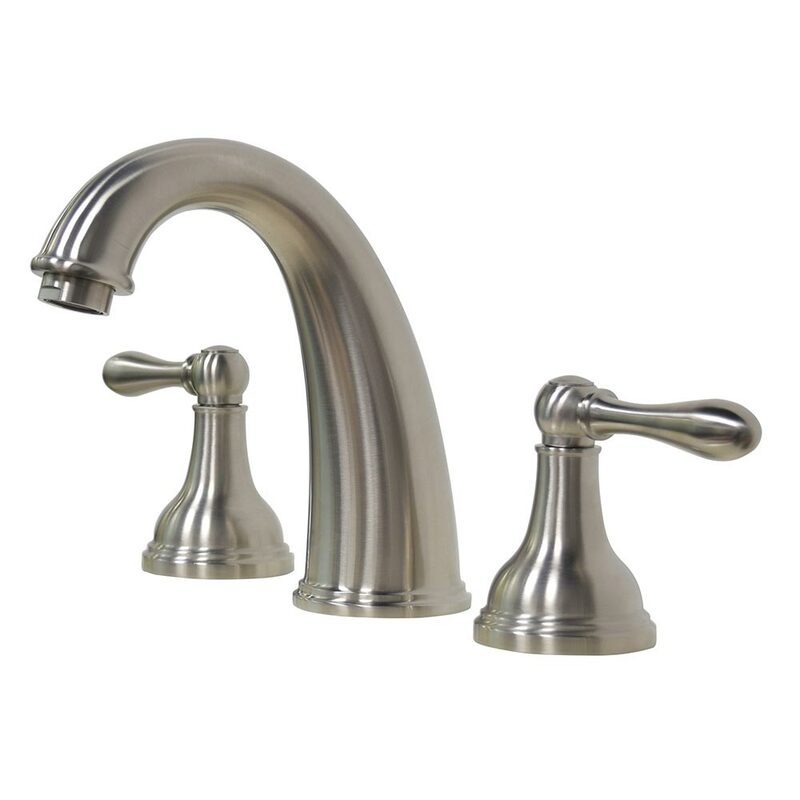 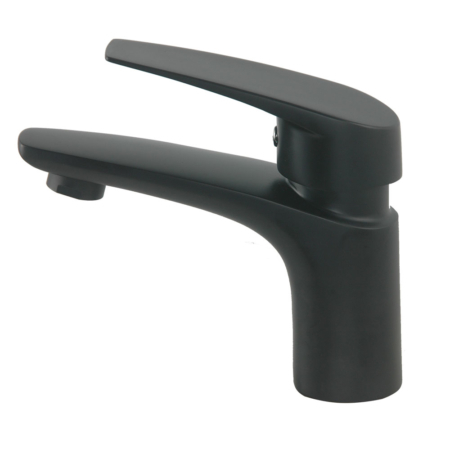 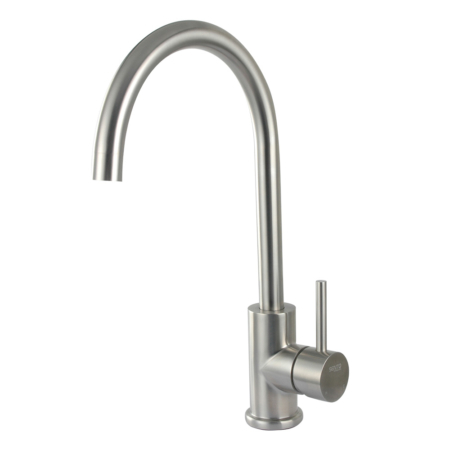 This old fashioned kitchen faucet is a very durable kitchen faucet. 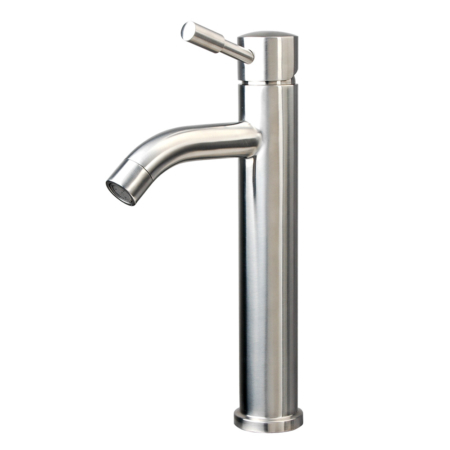 as it is made by solid stainless steel, if you are looking for high quality vintage bathroom sink faucets, this would be your best choice.